Do you need images for Facebook posts or use on your website? According to a study, "When people hear information, they're likely to remember only 10% of that information three days later. However, if a relevant image is paired with that same information, people retained 65% of the information three days later" (source). 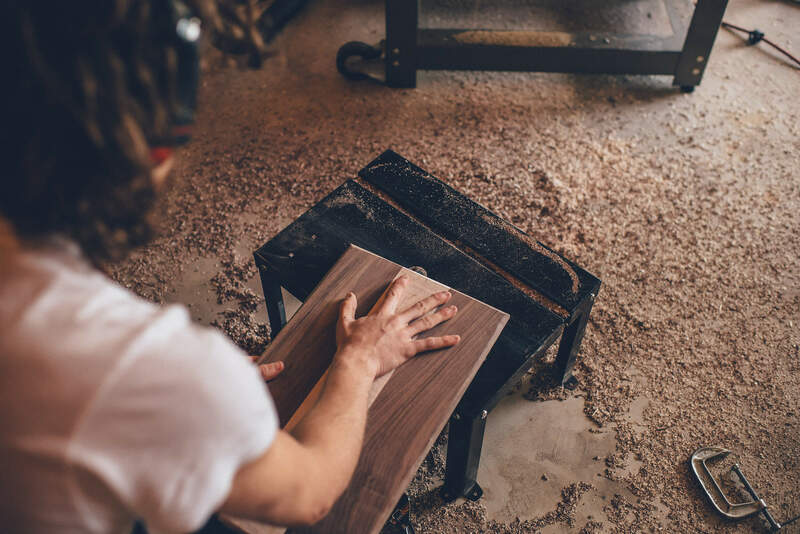 Using images in your posts and marketing is important, so we've complied a dozen free photos of lumber related images including photos of wood working, logging, and carpentry!